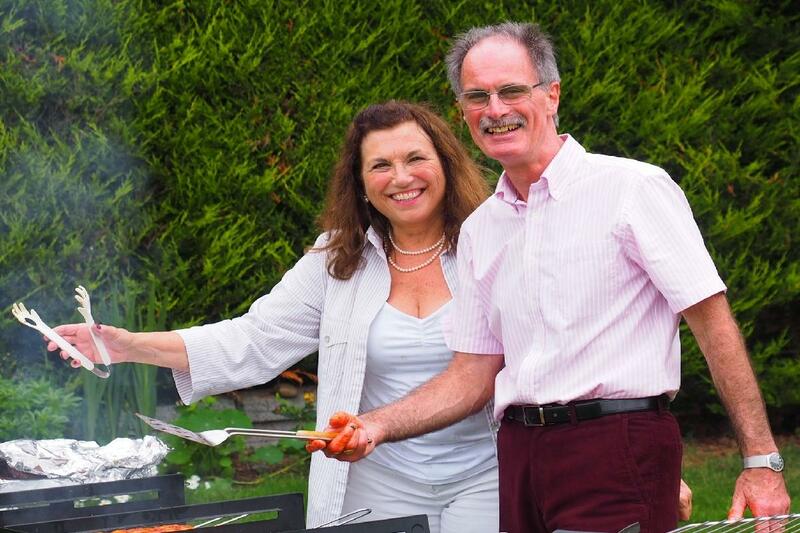 President Jim Fitzsimons and his wife Diana started off the his new Rotary year in style by holding a 'Garden Party' in the rear garden of their home for all the club members, their partners and friends. A great time was had by all with the wine flowing and food aplenty! Not to mention a tidy sum raised for the Rotary coffers! !